Many companies may claim it, but we “blow no smoke” when it comes to dependable, affordable and quality Riverside limousine services to and from Orange County, San Diego, Los Angeles or surrounding Southern California limo service areas. ALS Limo and Car Services is an executive Town Car and professional limousine company that you can rely on for any occasion! From our newer model Riverside limousines to our efficient and friendly office staff and chauffeurs, we are a luxury transportation service that understands that choosing the right Riverside limousine service is essential to your business! ALS Limo and Car Services has been a major player in the luxury ground transportation industry for 18+ years. Our company was established to serve busy executives in the Washington DC and Northern Virginia areas over 15 years ago. Our Southern California division initially arose to accommodate exisiting corporate clientele that required the same affordable, reliable and professional limousine services in Riverside, San Bernardino, Los Angeles and the Orange County limo service areas. Within three short years, ALS Limo and Car Services has rapidly become one of Southern California’s most trusted luxury transportation companies for executives worldwide, and has extended our Riverside limo rentals to include hourly services and tours in San Diego, Temecula Wine Valley and Las Vegas casino bus tours. We welcome you to browse our fleet of Orange County and Riverside limousines, mini buses, vans, luxury sedans, stretch and super stretch limousines. All are perfect for any executive car services, airport, special occasions, promotional event and hourly limousine rentals in Riverside County, CA, Orange County, Los Angeles and throughout the greater SoCal region. Get your Riverside Limo Quote! Looking For Another City For Limo Service? Check One Of These County Areas. 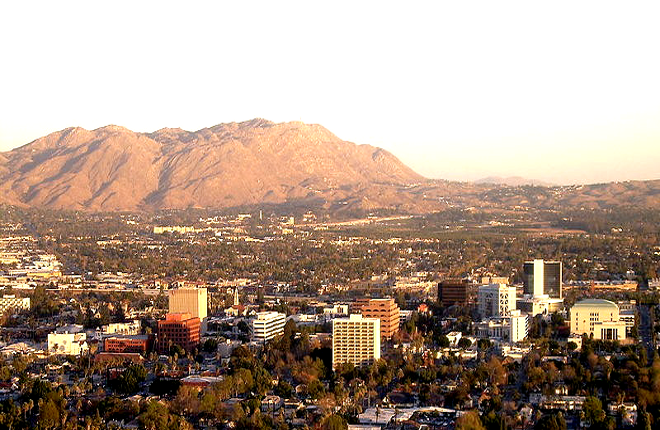 Orange County, Los Angeles, San Bernardino, San Diego or you can visit our Southern California cities.